The transparent captions are a nice touch, awesome gif. 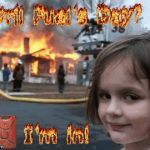 April Fuel's Day? ; I'm in!